If I sum up Sabah diving in one word, it is diversity. Whether you are into muck diving or colorful coral, this region of Malaysian Borneo will leave you speechless. The uniqueness of Sabah dive sites lie in that you can see both sea fans, large pelagics and say, pygmy seahorses and frogfish, in a single dive. It’s truly one of the most complete diving holidays in the world. 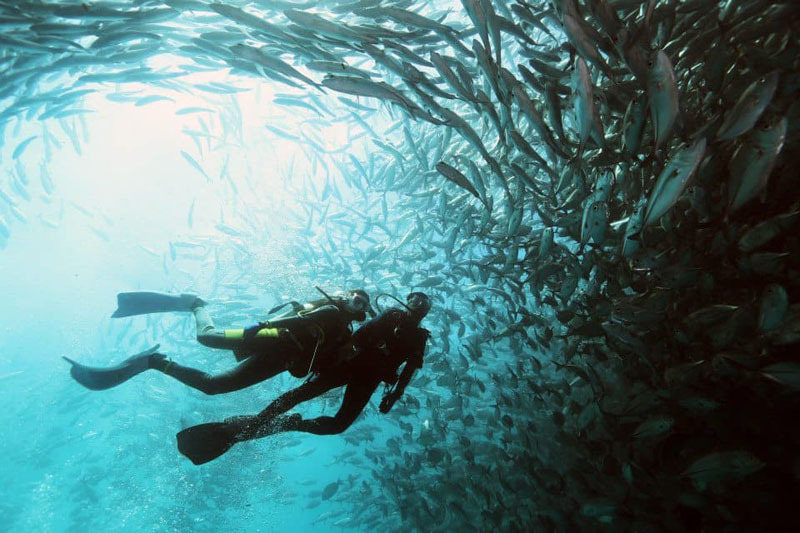 Yet, most travelers have only heard about Sipadan Island and its resident barracuda tornado. While that is reason enough to visit, the state of Sabah has many other gems. In fact, some of my favorites lie outside Sipadan! Read up for a brief guide. What if I told you there’s an unspoiled island, filled with a resident school of Devil Rays that far of numbers any rays seen at Sipadan Island itself? Not only that, but that it’s also sprinkled with abandoned World War II buildings and a hilly rainforest to marvel at during your surface intervals? Only an hour away by speedboat from Semporna, Si Amil’s nine dive sites have everything from big pelagics and fantastic variety of sea fans and hard coral to colorful macro and World War II wrecks. Night dives are quite special here as well, with sightings of bamboo sharks and rainbow runners being a common occurrence. Better yet? With all eyes on Sipadan, Si Amil remains one of the last frontiers of Sabah diving. Insider tip: make sure you ask for a Si Amil Island boat trip at the time of booking, as many dive resorts only plan trips there upon request. I can confirm this from my experience at Borneo Divers Mabul Resort. Speaking of which, if you still want to dive Sipadan, Borneo Divers is one of the few resorts that offer you not two, but four boat dives on a single Sipadan trip for no extra charge. Diving Season: Apr. to Dec.; best in Jul. and Aug.
During my stay at the Seaventures Dive Resort, I was marveled at the incredible marine life and artificial reefs right underneath it. Large schools of yellowtail trevally, tiny cuttlefish, cute juvenile yellow box fish, and giant groupers are some of the daytime residents of this converted oil rig. You can even see schools of glassfish feeding by the surface from the highest platform of the rig! At night, a whole new world is unveiled: from elusive red orange/blue spotted flamboyant cuttlefish and schooling pipefish to Chevron barracudas and fat moray eels grace you with their presence. It was fascinating to see such a volume of macro and schooling fish in a single dive. As I enjoyed unlimited house reef dives during my stay, I can assure you Seaventures is one of the best dive sites in Sabah. Don’t miss it! Also known as Swallows Reef, Pulau Layang Layang is where the big guys go! 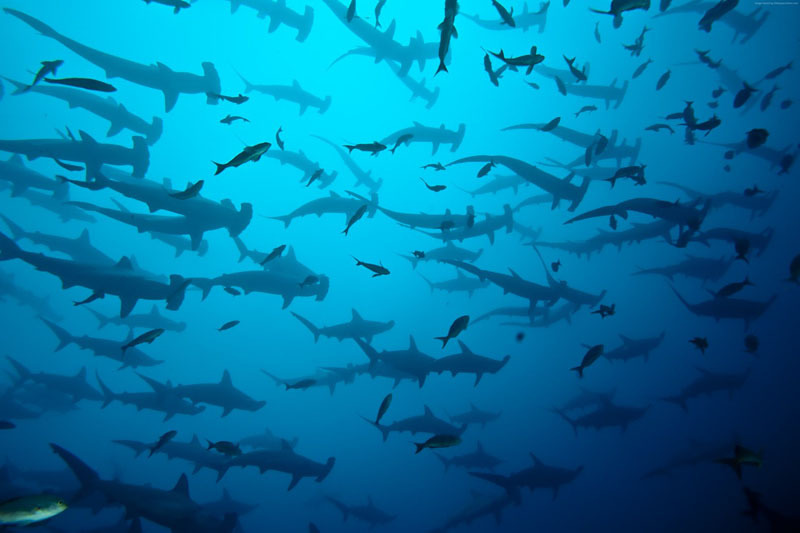 Think massive schools of hammerheads, reef sharks, dolphins, Manta rays, whale sharks, and other pelagic species within a five to ten minute boat ride away. 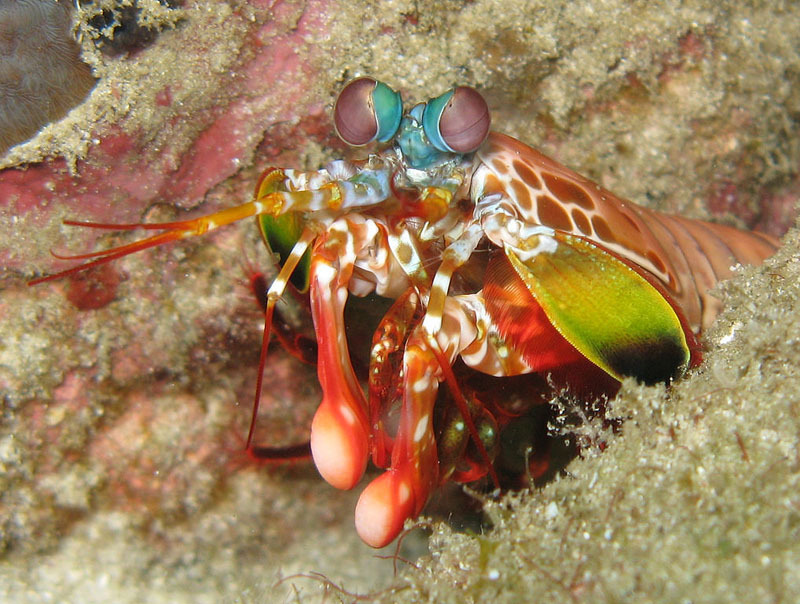 Ten different dive sites, most being walls, have a sick visibility as well–up to 60 meters in season. As such, all of them are rated 5 out of five stars by most experienced divers. Please note though, Layang Layang is unreachable in the rainy season, which typically runs between November and February. Sabah diving trip accordingly if you’re a pelagic fan. There’s a rare show to watch at Panglima’s gentle reef slope. It‘s just as likely to spot an 80-year-old Hawksbill Turtle and Cockscomb Oyster as it is to see a couple of Chromodoris and Nembrotha nudibranch right next to Crocodile Flatheads. Really, you just never know what you’ll see. In one dive, I personally saw a few old Hawksbill Turtles; a peacock mantis shrimp being attacked by a few schooling fish; a massive school of traveling trevally, rivaling Sipadan’s resident Barracuda tornado; several types of nudibranch (particularly black worm); in addition to the largest crocodile fish I have seen in 70 dives. 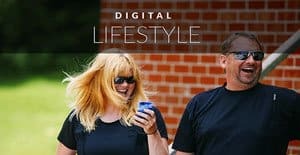 I was in awe–how the heck had I never heard about this place?! Now you know! Froggy’s is commonly regarded as the muck diving capital of Mabul, Sabah. Poor visibility means this dive site is enjoyed by Eagle-eyed macro diving junkies only. Make sure you have a good guide! 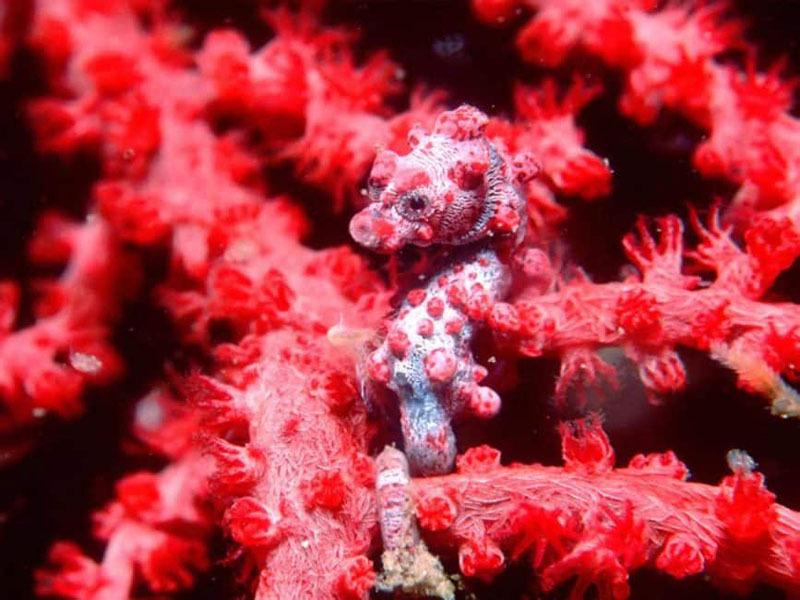 Mandarin fish, flamboyant cuttlefish, lobsters, octopus, garden eels, and legions of frogfish are frequently spotted. Speaking of frogfish, this dive site got its name due to the many different varieties, shapes, and colors of its resident frogfish. Quite a sight indeed. Unbeknownst to many, an island 40 minutes away from Semporna offers a beautiful combination of both macro and large pelagics–the common denominator of Sabah’s top dive sites. It’s easy for Mataking Island to slip under the radar though, overshadowed by its next-door neighbor Sipadan. Located in Alice channel, the Malaysian-Philippine border, Mataking’s 12 dive sites could keep you busy for an entire holiday. Eagle rays, manta rays, whale sharks, grey reef sharks are some of the pelagics that wander the 100-meter-deep channel, attracted by the strong currents in the North. 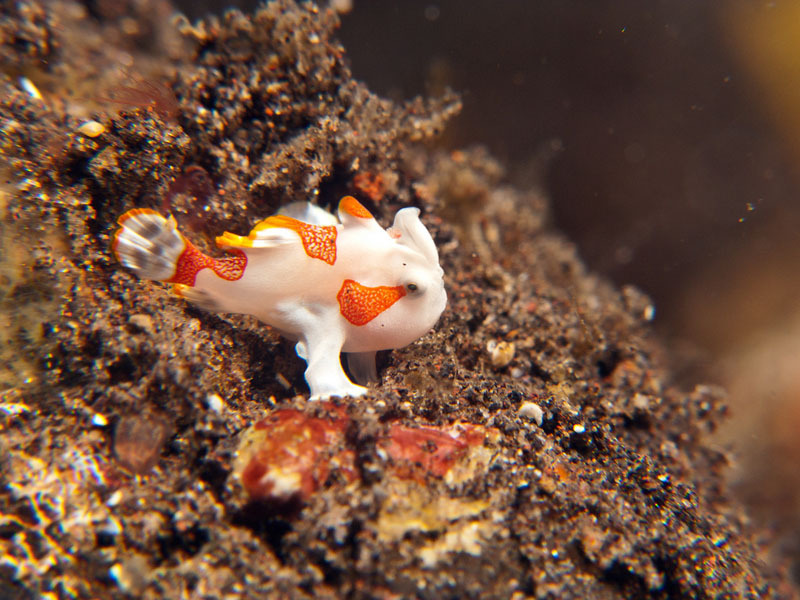 Resident macro life includes stone fish, octopus, ribbon eels, and frogfish. Just going on a day trip? 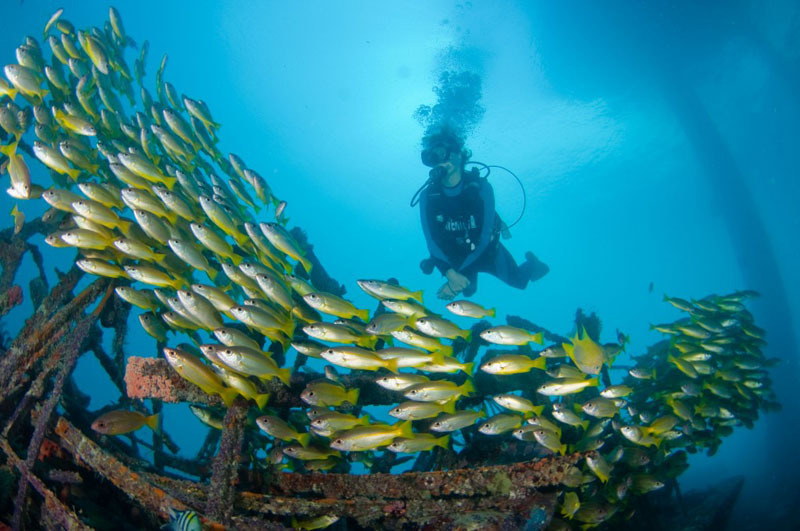 Hit some of Mataking’s top dive sites: Sweetlips Avenue, North Point, the offshore House Reef, Coral Garden, and the artificial reef the Shipwreck. Maria Alexandra Laborde is a twenty-something thrill junkie that has lived, studied and travelled extensively throughout the Caribbean, Middle East, and North Africa. 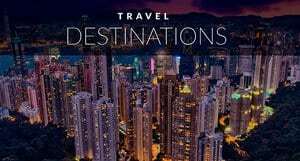 Through tales and snapshots, she shares her knowledge and love for the Arab world on her niche blog Travel The Middle East. Additionally, Maria is the author of LatinAbroad: The Nomadic Translator, where she shares her struggles, inspiration, and advice after traveling solo to more than 20 countries across 4 continents. 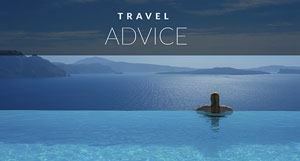 Follow her adventures on Twitter @latinAbroad, ‘Like’ her Facebook page & ‘Pin’ her on Pinterest. « It’s Aussie by Air New Zealand Time! 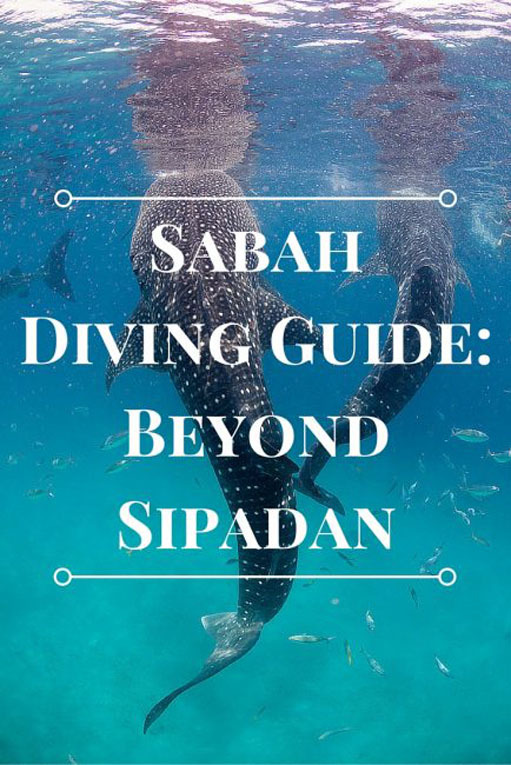 19 Responses to "Sabah Diving Guide: Beyond Sipadan"
Great article here with amazing pictures! As an ethical tour provide in Borneo itself, we live here and breath Borneo, we also like to point out the ethical nature of diving and visiting Borneo – we are very proud of our habitat, the species we protect and the environment in which we live. When anyone reading this is looking to explore Borneo please do ensure you do so in an ethical and safe way – protecting something that you will love for future generations too! Borneo Bob. Wow its miracle of nature! 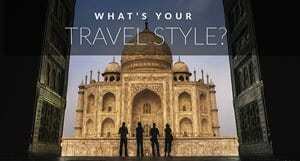 Wow, you really have amazing travel photos! congratulations have you plan to visit Mexico? 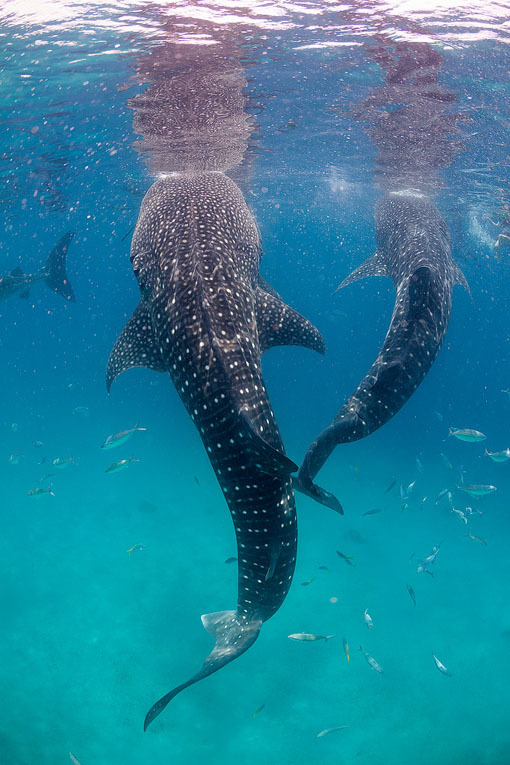 we recommend you the summer 20176 here you can swim with whale shark too! Awesome pictures! You will get beautiful and eye catching view in Hawaii also. After seeing these photographs —> definitely on my list! Wow! I heard also great reviews from friends who have been there. They said that it is a paradise and I guess they are very true to their words because it shows in the pictures here. Awe.. Lovely Images. One of the adventure I’m looking to dive into. Thanks for this beautiful post Maria. Have a great time in Asia, Borneo is one of our favourite places in South East Asia, make sure you add it to your itinerary. I know you and Mary are scuba divers, you will love it there!